I hope you all had a fantastic weekend so far! My Saturday was really busy. On Friday Stefan had fixed up the new wardrobe and then the new couch. So we had a holy lot of cleaning to do. Not so funny but when we finally sat on the couch in the evening it was nice to know that the whole space was tidy again. After publishing this post I will go to my soccer match and then tonight we have some friends over for Stefan’s famous Chili con Carne. YAY!!!! But first I am going to answer this weeks Spill it Sunday questions hosted by Arman. This week lovely Angela blogging over at Nutty for Life provided 10 interesting questions I love to answer. 1. If your tastebuds could only decipher one flavor for the rest of your life, which would you choose? No surprise here 🙂 With Chili and Thai Curry being my favorite dishes ever I can’t but say: hot & spicy! 2. What sports did you play as a child, if any? As a child I was doing gymnastics for a very short time until everyone finally realised that I have the grace of an elephant. Then I changed to ice skating but what can I say, same thing here. I am an elephant 😉 Then I didn’t do any sports until by the age of 13 I started to play soccer. With a pause of 2,5 years from 2010 (when I lived in the UK) till the beginning of 2013 (when I was allowed to start over after my thrombosis) I play soccer since 16 years now. 3. Who would you want to be handcuffed to for a day? Oh tough one. Who would I share bathroom breaks with…. probably no one! But pretending both of us wouldn’t have to use the bathroom I choose Lucy Hale. Her hair always looks so gorgeous and I would love to see if she’s blessed by nature or if her’s flattens out like an ordinary mortal’s. 4. What’s the strangest thing you’ve ever eaten? What’s the strangest thing you want to try to eat? I am not brave when it comes to eating strange things. As hard as I think about it I can’t some up with anything really strange. Tigers! As a child I liked tigers for their pretty fur and the little tiger a character of German children books. Now I like them for their strength, pride and grace. 6. What is your favorite restaurant you’ve ever been to? 7. If you were forming a band, what would your band’s name be, and what kind of music would you play? 8. What is the best compliment you’ve received? I am crap at receiving compliments so I always try to give it back or downplay it. Stupid – I know. But last week a mentee group at work told me how much they appreciated my support and extraordinary caring for their situations and needs. That really made me happy! 9. Describe your personal style (for clothing or decor) and why you like it. 10. What is one thing you absolutely want to do this summer? GOING TO THE USA!!! 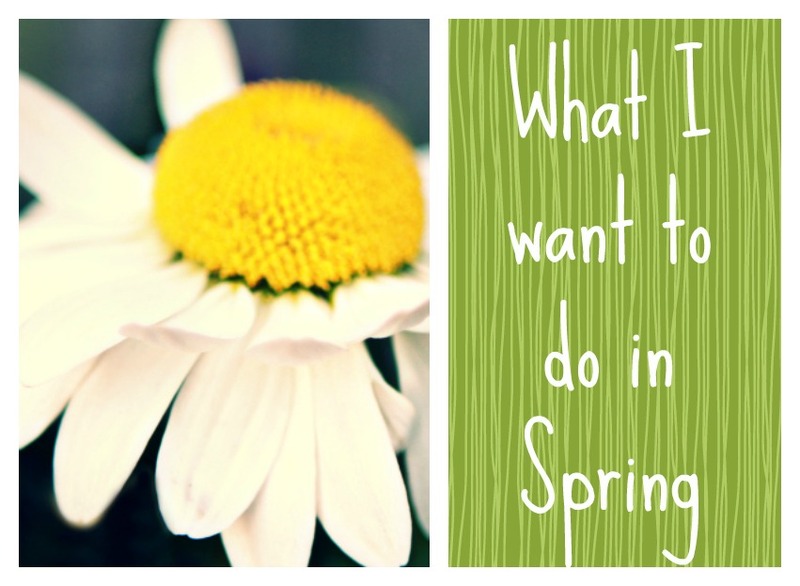 I think I have talked about that enough 🙂 And I still have a long Spring want-do list that’s for spring as well as early summer. You can read all about it here. Who would you want to be handcuffed to for a day? That is the most interestingly bizarre reason to be handcuffed to someone for a day…to monitor their hair. Random question but can you tell the difference between a Thai red curry and a Thai green curry? That always baffles me at Thai restaurants! Sure the difference lies in the cili they use. 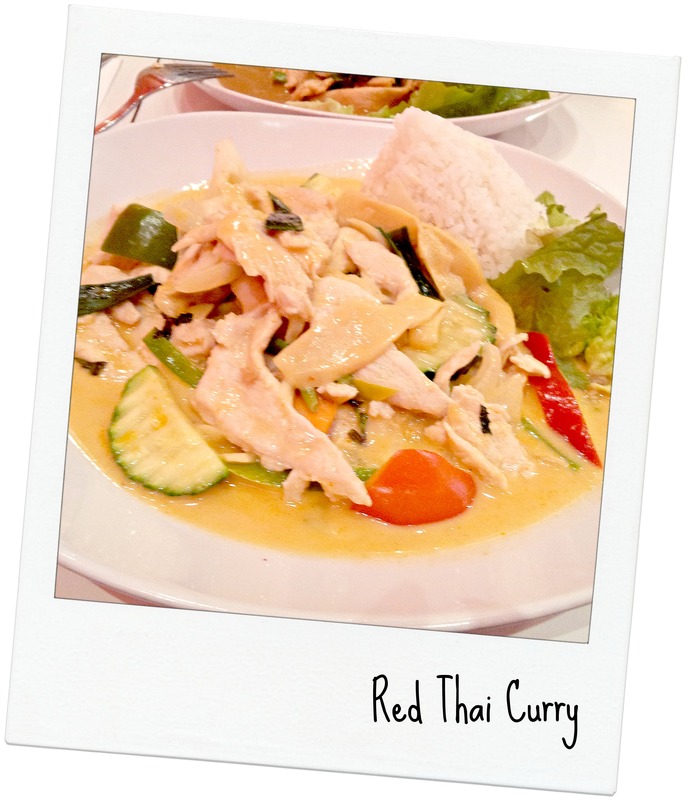 Traditionally Red Thai Curry is the hottest made from a holy lot of red chilis. The yellow one is supposed to be medium hot and is made of yellow cilis and traditional Indian curry. The green one is considered to be the least hot and made of green chilis. To get a richer green they often add cilantro, kaffir lime leafand basil, too. Next to colour they differ a little in taste. I love spicy food too, although I refuse to chose one flavor for the rest of my life. After awhile, I’d want something sweet, then something salty, then spicy, then sweet. I like tigers too. In fact, I like all cats. No surprise there. After a while? I hope you mean maybe 3,5 sec. As soon as I had the last bite of curry I always NEED something sweet desperately! Cats (of any size) > all other animals!